Corporate dental bodies are predicted to dominate the provision of dental care within the next 20 years. Whilst they can offer significant benefits, there can also be drawbacks. 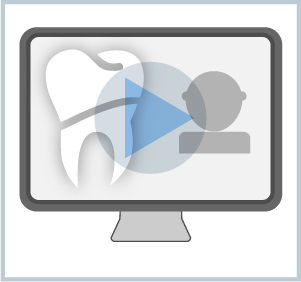 This presentation complements "Corporate Dentistry: Friend or Foe?" by reviewing the structure and operation of corporates and how the benefits can be harnessed in the long term by a dentist-owned group. The opportunities and drivers of consolidation in dentistry. The behaviour and growth of dental corporates. The concepts and benefits of being part of a dentist-owned group for dentists at varying stages of their careers. An overview of the Collaborate Dental Group. On completion you will be familiar with why corporate dentistry is growing and how the benefits of consolidation can be enjoyed by a dentist-owned group whilst maintaining autonomy. Declared interest: Alon Preikel is the founder of Collaborate Dental Group.